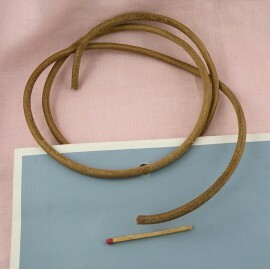 Leather piping cord, leather tanning supplies 5 mms diameter sold by 10 cms. 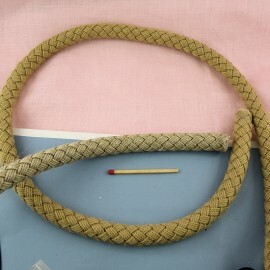 Leather piping cord for workroom, leather supplies, 5 mms diameter. 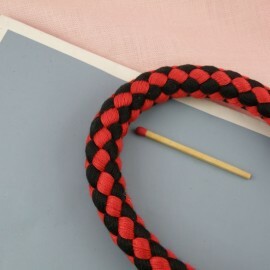 Cotton braided piping cord 10 mms diameter sold by 10 cms. 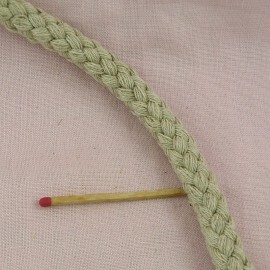 Breaded cotton piping cord for workroom, leather supplies, 10 mms . 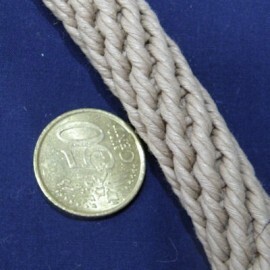 Cotton braided piping cord, 13 mms diameter sold by 10 cms. Breaded cotton piping cord for workroom, leather supplies, 13 mms . 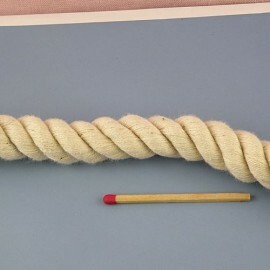 Cotton braided piping cord, 14 mms diameter sold by 10 cms. Breaded cotton piping cord for workroom, leather supplies, 14 mms . 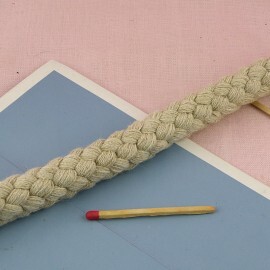 Piping cord bag handle 10 mm. Piping cord for workroom, leather supplies, 15 mms . 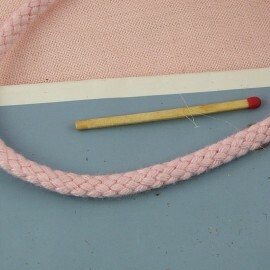 Breaded cotton piping cord for workroom, leather supplies, 15 mms .